Hey lovely briefcase. 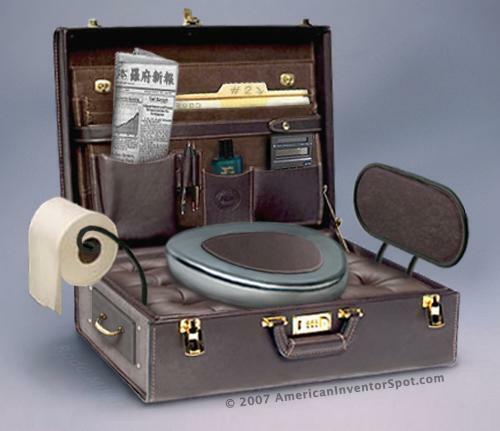 I love the idea of briefcase. This briefcase sound to be for multiple purpose. Thanks for sharing.